Jackie graduated from Sydney University with a Bachelor of Applied Science in Physiotherapy in 2005. Following her studies she gained experience in hospitals on the Central Coast, and then moved into private practice back home on the Northern Beaches. Jackie was involved in several sports growing up on the Northern Beaches and it was through her active upbringing she discovered her passion for Physiotherapy. She enjoys the challenge of treating any musculoskeletal or sports injury, encourages her patients to develop self management strategies for long term prevention. 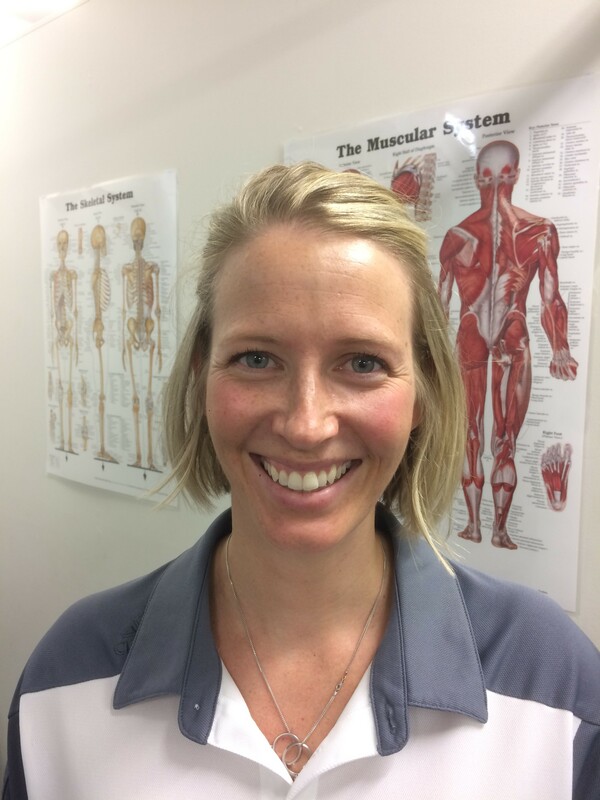 Jackie has continued her professional development through several courses, with most recently a focus on acupuncture, Pilates and pelvic dysfunction/injuries. She has actively supported a few amateur soccer and rugby teams with the weekend games over the years. Jackie enjoys going to the beach with her two young boys, walking around Long Reef headland with her chocolate Labrador and drinking lots of coffee! !